The Best Biographies Presidents’ Day Post! Let’s face it: we all love candy. And most of us appreciate the institution of the presidency. So why not savor both at the same time? Together they cover the first fifteen presidents, from Washington through Buchanan. The timing is perfect as I’m just two weeks away from finishing up with Buchanan and moving on to Lincoln…at last! In anticipation (or is it really celebration?) I’ve added the fourth set – Lincoln through Garfield – to my internet wish list and will be clicking the “place your order” button shortly. Before I opened the unexpected package, I didn’t even know this collection existed. But Erik is enterprising, extremely observant and endlessly creative. So he undoubtedly scoured the internet late one night until he stumbled upon something fabulously topical, fantastically whimsical and even partially edible! The best presidential biography of the 60+ I’ve read so far and my only 5-star rating to-date. I absolutely loved this book. As a result, I’m determined to read everything that Chernow has published – biography or not. 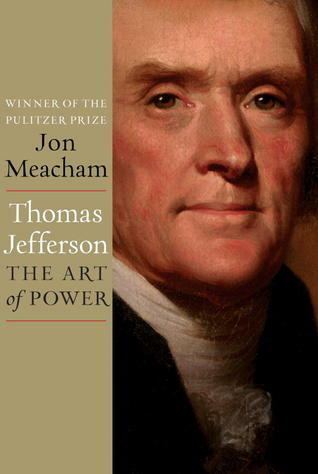 A fantastic biography about an extremely interesting (if slightly eccentric) president. I haven’t loved everything by Ferling, but this was outstanding. Undoubtedly a must-read. 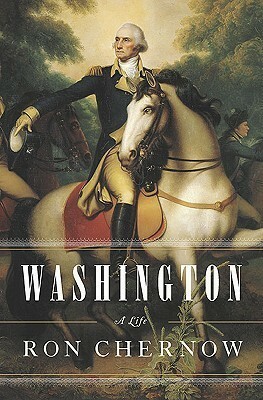 On everyone’s list of favorite presidential biographies. Its narrative style makes it extraordinarily entertaining, if slightly less scholarly. Now I can’t wait to read McCullough’s bios of Truman and TR. No, I haven’t watched the highly-regarded HBO miniseries based on this book, but that IS on my to do list! A comprehensive, easy-to-read and wonderfully descriptive book on a multifaceted, enigmatic and interesting president. Not ideal for a serious Jefferson scholar, but for the rest of us it is the perfect balance of entertaining and intellectual. 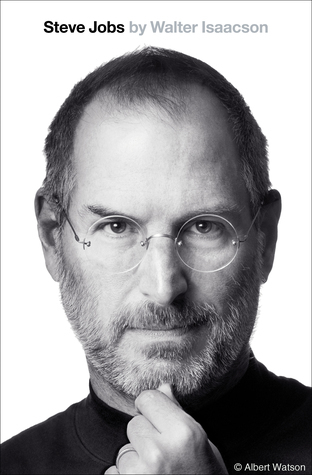 A very interesting biography about an intensely fascinating man. And as good as this book is, the series from which it was abridged is even better. 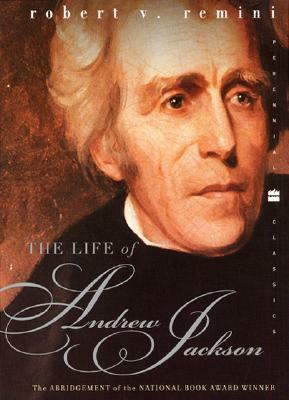 Based on his books on Andrew Jackson, I’m getting everything Remini has published. Really. 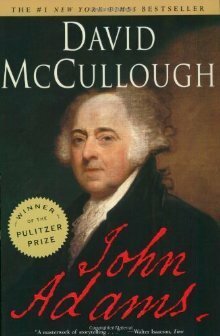 I haven’t yet read the McCullough book on John Adams, but I really liked the Truman one. Of course, mine is a less scholarly perspective, but you’ll have to let us know what you think when you get there. Love the Pez dispensers! I will be finishing The Art of Power tomorrow. By no scheme of mine, my Dad actually got the same book for Christmas and is reading it now. Up next for me is a pair of bios on James Madison. One from The American Presidents Series and the second the Ketchum biography you reviewed a while back. The Pez Dispenser idea is great. Made me chuckle. I’m seriously considering going back and reading all of the American President Series books I missed once on this first pass once I’m done. Let me know what you think about the Ketcham book on Madison as well as the bio by Wills. My instinct is that the AP series is best for unexciting presidents like Fillmore, Pierce and Buchanan – and less well-geared for greats like Lincoln and FDR – but I don’t yet have much data to support that hypothesis. Thanks for the book recommendations. Now you will need to complete your presidential Pez collection. 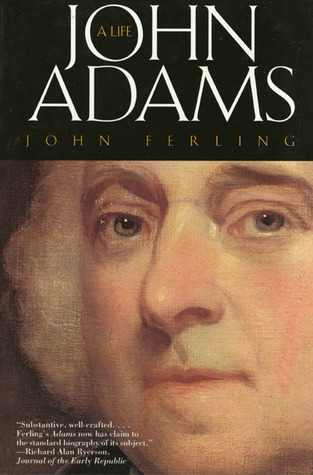 I like the top row of Volume II (John Quincy Adams, Andrew Jackson and Martin Van Buren) – the hair is amazing! I also like their clothing. I think the Pez of modern presidents won’t be nearly as fun. I also found most of the Pez “men” quite amusing, particularly since so many images of the early presidents show them with stern, serious expressions. What would Jackson think of his Pez face, I wonder? If my wife doesn’t keep my collection up-to-date as I move through the presidents, I’ll take matters into my own hands. It appears the last set won’t be out until about the time I’m going to be finished with all this, so the timing may be perfect. I also like James Buchanan and Zachary Taylor’s ties.